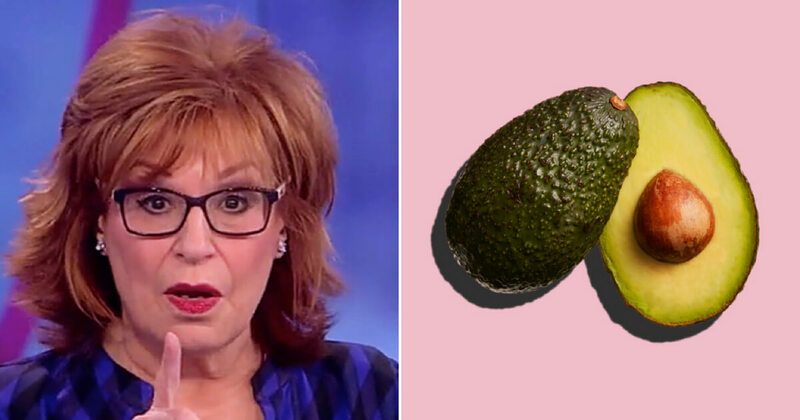 On Saturday, June 9, Joy Behar was briefly hospitalized after stabbing herself. “The View” host was absent from the show on Monday but returned for filming on Tuesday, June 12 to share what happened. “Saturday night, on my way to the event at the retreat, I stabbed myself in the hand with a knife,” the 75-year-old stated. Last year, surgeons in the UK were calling for avocados to actually carry warning labels, according to The Times.